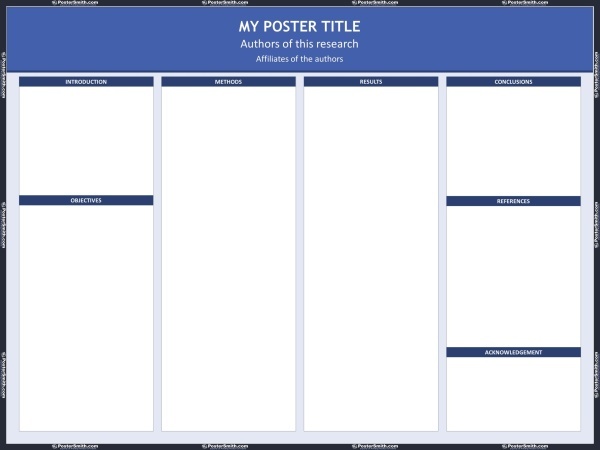 Some of our users are interested in trying out our Free Poster deal. This Free Poster deal is our sincere invitation to all of our users, no matter used or never used a free poster before, to experience the service that we are providing. We invite you to use our fabric poster to believe it is the future. Our Free Poster deal is simple enough: You pay $78 for shipping and handling, and we will print you a free poster with a small 1/2 inch border of PosterSmith.com logo applied to it. While curious about trying out our Free Poster deal, some of the users asked us what would their posters look like if a 1/2 inch border of PosterSmith logo is applied to their posters? Should they prepare for the worst case that their professional poster turn out looking like a commercial billboard?! 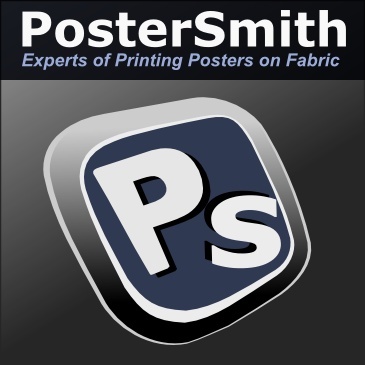 Since a picture is worth a thousand words, we have prepared the following two images for our users to have a feeling of this 1/2 inch border of PosterSmith logo applied to a poster. 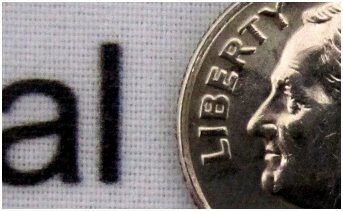 As you can see, the 1/2 inch logo does not have an intrusive appearance at all. If we have the intention of turning your posters into a commercial billboard, we would make the PosterSmith border 2 inch wide! :) In fact, the 1/2 inch border sits quietly with your poster, and it only wakes up when you are generous enough to tell your poster viewers (as a side note) that it is PosterSmith who prints your high quality fabric poster. 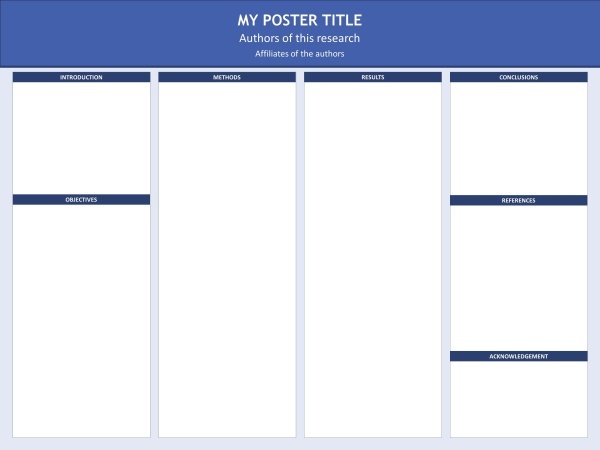 I am interested in taking advantage of your free poster offer, but I was wondering if it would be possible to have the poster sized 46 inches in height and 33 inches in width. Yes, it is possible. Please visit our website and contact us from there to see how we can make it happen for you. What is coupon code for free poster? Can I change the headers from "objectives," "methods," "results," etc. to other headings? Also, can I upload two pictures ? Would this free poster deal apply for shipping to Europe (specifically the Netherlands)? I see on the site that we need to add an extra day for shipping, but I just wanted to be sure it applied. Thank you! Yes, the free poster deal applies for shipping to Netherlands. Please add an extra day to the delivery schedule. Please feel free to contact us at support@postersmith.com for more information. all the logos are very creatively design and i love a lot very beautiful and soft logos.